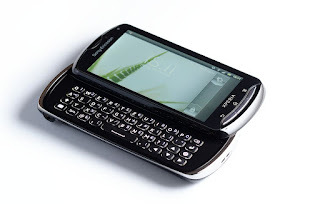 Do you have an old Xperia Pro laying around? Install Jolla's Sailfish OS on it, the operating system seems to run on this 512MB of RAM smartphone, and the hardware is quite well supported too. For other models, check the end of this post. 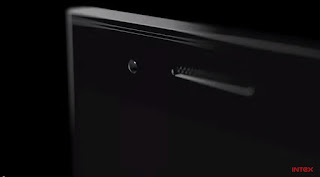 Developers (invited) will have their Jolla Tablet in the beginning of August. Update: More precise information on the delay, more accurate shipping dates. 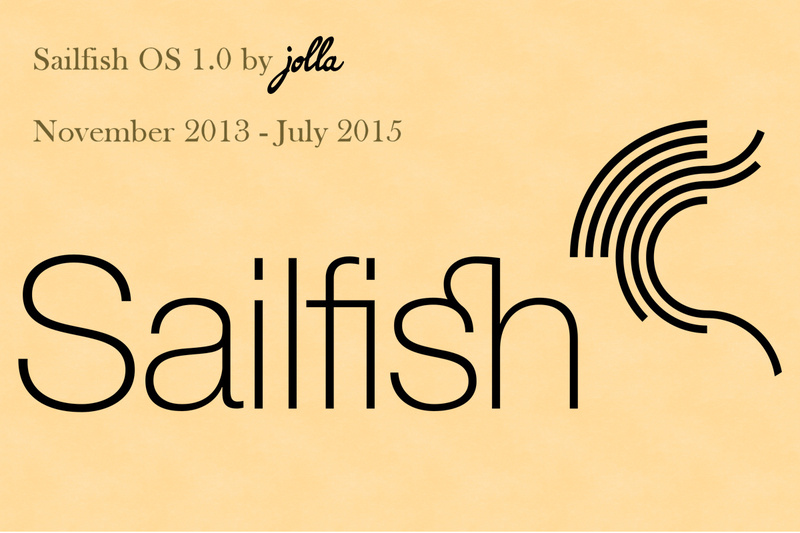 Since the initial version Sailfish OS 1.0.0.5 Kaajanlampi, released on November 2013, there are 17 updates to this gesture based mobile operating system by Jolla Ltd.
What is this, how does it work and who benefits from it? Who decides the content visible to the end customers there? Do we gain or loose having it there? Not here yet! 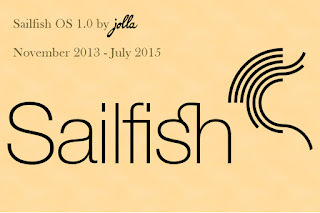 Sailfish OS, operating system developed by Finnish Jolla Ltd. is aiming to be the 3rd OS in mobile world. So where are the devices? After Mobile World Congress Shanghai, a lot of wrong information of upcoming Intex smartphones has been spreading to the world. 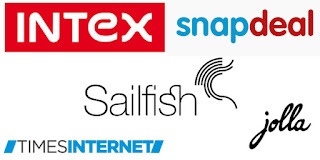 Intex Technologies, a major player in the mobile handsets, consumer durables and IT products. Snapdeal, a huge online marketplace. Times Internet, India's largest media and entertainment group, have gathered together with Jolla Ltd. to take advantage on the growing e-commerce markets in India. How? Intex Technologies in India is the first external manufacturer using Sailfish OS. 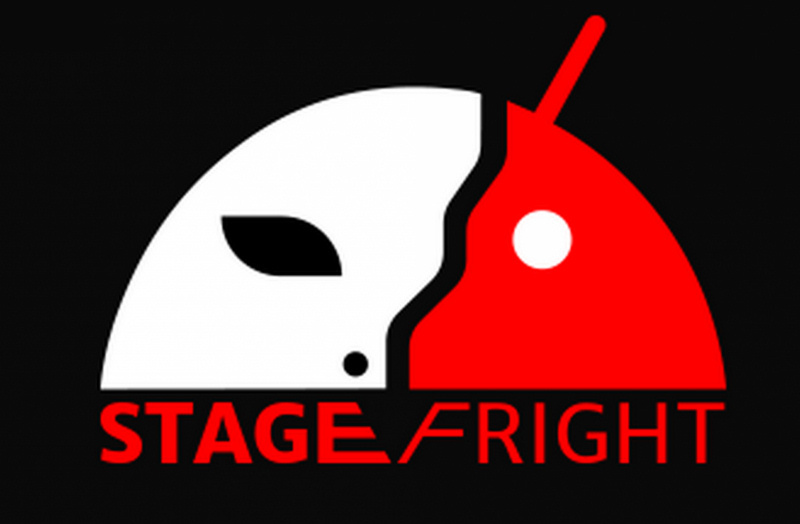 They are launcing Sailfish OS 2.0 phones (yes, in plural) later this year. Mobile World Congress 2015, Shanghai: Intex, a phone manufacturer from India, showed their first Sailfish OS smartphone during MWC Shanghai today. New Intex smartphone will be unveiled on Thursday, July 16th 2015. 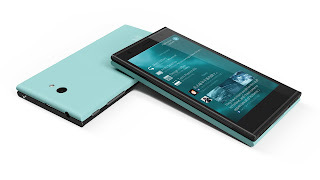 Sailfish OS is a mobile operating system designed by Jolla, company in Finland. This post is mostly for current Jolla Phone owners and for people who have funded the Jolla Tablet, waiting for its shipping. 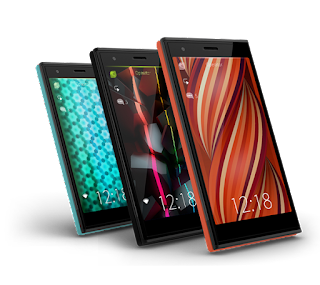 Few answers by Jolla regarding direct effects to the end customers, after Jolla's mobile device business was announced to be moved to a new company. Antti Saarnio, Chairman of the board at Jolla, is excited about the news coming up next week. What are we waiting for? 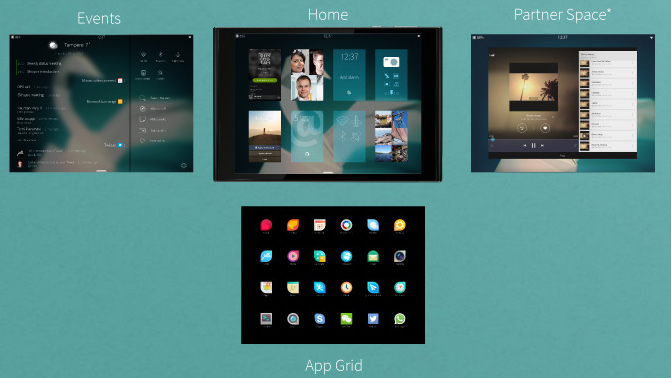 Roadmap for Open Source Sailfish OS 2. 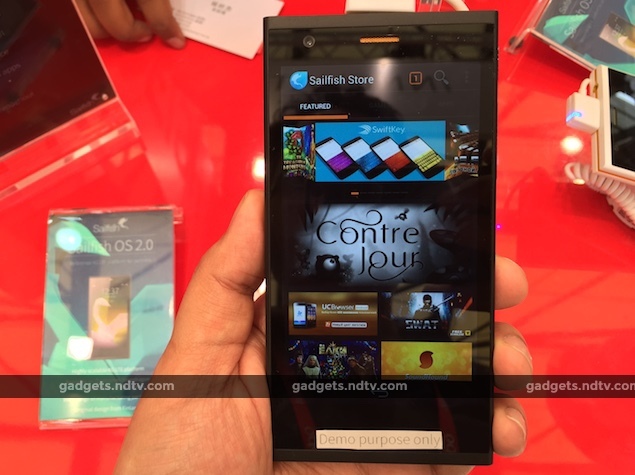 Micromax delivering Sailfish OS devices. News from Russia. 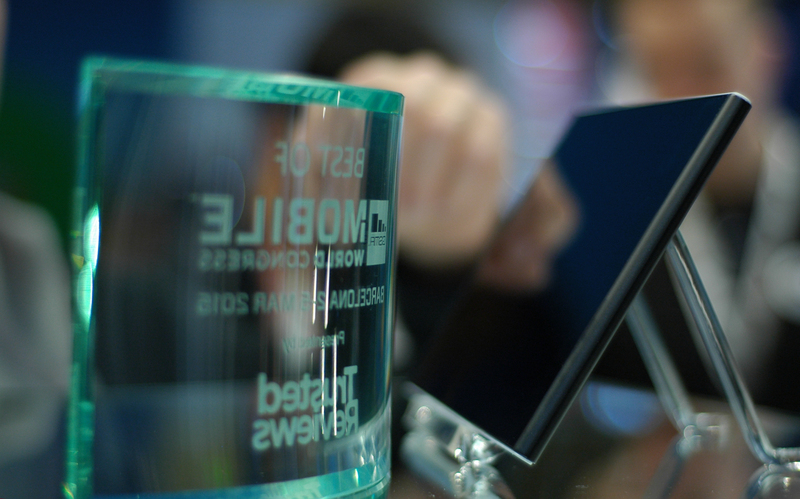 Jolla Tablet shipping confirmed for July. Some of these or something totally different? Tomi Pienimäki is moving aside to another Finnish company, and a new company focusing on Jolla mobile devices business will be founded. Antti Saarnio will take the helm in operations at Jolla. The company will inform more on their licensing plans of Sailfish OS during next week at Mobile World Congress in Shanghai.